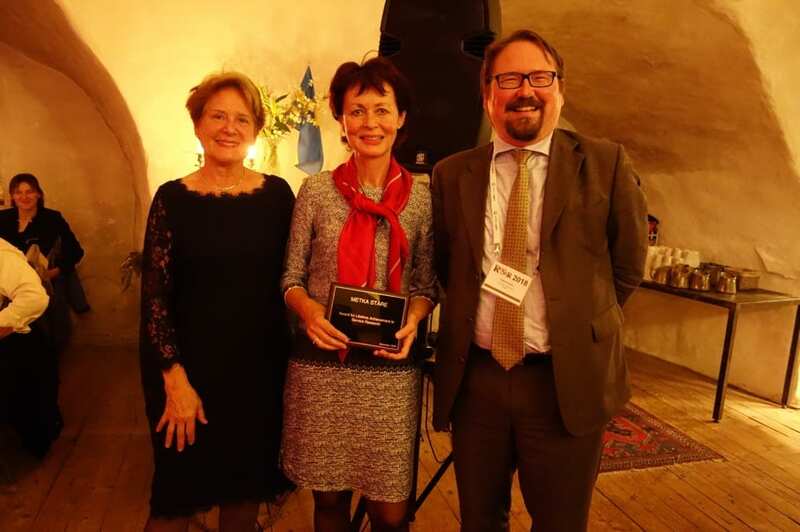 Dr. Metka Stare, Research professor at the Faculty of Social Sciences, University of Ljubljana received the Reser Lifetime achievement award in service research at the 28th RESER Conference in Gothenburg. She presented a keynote address about »Reflections on some challenges in service research and beyond« demonstrating her profound knowledge on multiple dimensions of service research. Jean PHILIPPE and Pierre Yves LEO, have worked all their life together. This co working is really exceptionnal. 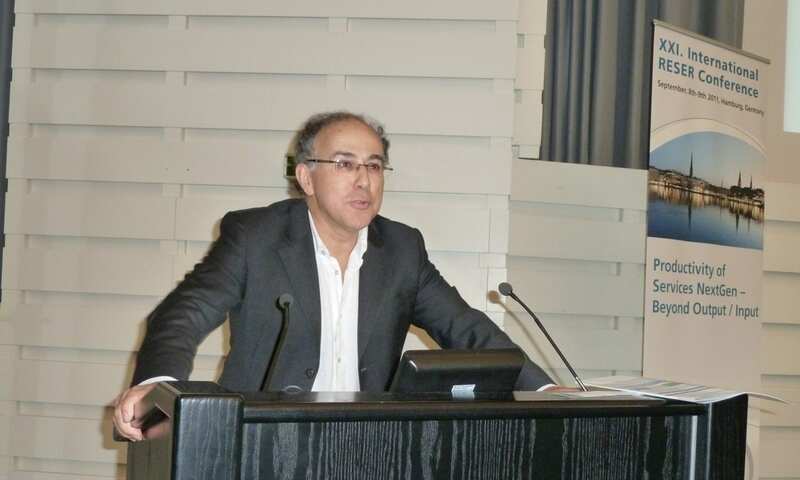 First of all they were in a research team In Aix en Provence university devoted to spatial economy. But at the the early eigtees, they decided to focus their researches on services, at that time, it was really a challenge, but also the beginning of a very successfull story. As you can see in the aix en provence page, they were able to publish so many papers and books, but also to supervise a lot of thesis on the service subject. Their interest for the students can be seen also in the attention they devoted to foreign students who , years after years have enlarged the community of CERGAM research team. Pierre Yves LEO and Jean PHILIPPE receiving their award from RESER’ President Patrik Ström, at the Naples conference. Reser community was proud to honor these two researchers for their long life achievement! 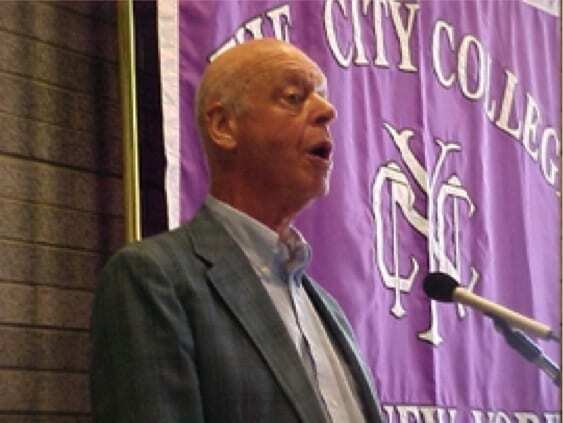 In 2007 RESER Council conferred the commendation for lifelong achievement and contribution to service-related research to William J. Baumol (USA) and Jean Ga-drey (France).